This is Michael, an experienced INTERPRETER, SOURCING AGENT , BUSINESS ASSISTANT and TOUR GUIDE who can work anywhere in China . I had study in Canada and Switzerland for more than 10 years, and the long time oversea background help me more understanding my client’s need and have very efficient communication. We are familiar with many different industries and I’m on behalf of my clients to look for good suppliers in China, communicate with them. I help them to do negotiation , sample check, order following, inspection, shipping arrangement and so on in China. I have helped some clients sourced a lot of products. I can do source all the things for you anywhere in China. So far we have been acted as tour guides, interpreter/translators business assistant and sourcing agent and helped many clients from different countries with business or travel purpose successfully. Most of our customers speak highly of our service and become our lifetime friends and business partners. 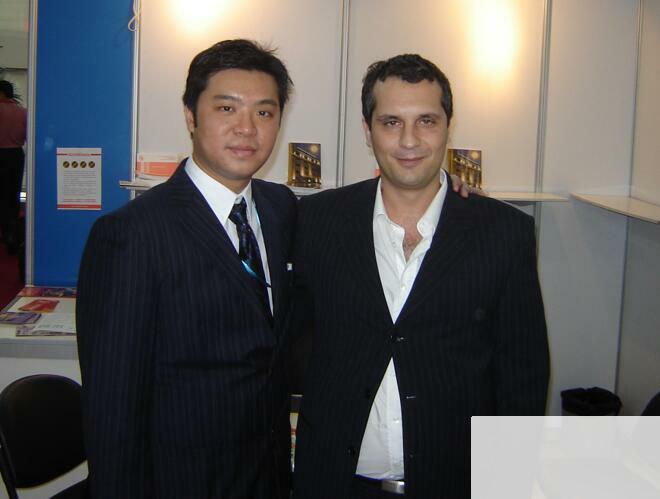 We will be your SMART EYES and BEST PARTNER in China to help you grow and expand business together. So if you are looking for a reliable Interpreter, Business Assistant, Tour Guide, Sourcing Agent or Chinese partner for your business, then you have been to the right place.